L ast year, more than 128 million Americans opted to file their taxes online. In today’s fast-paced world, most taxpayers appreciate the opportunity to use the Internet to file taxes quickly and without the expense of a professional accountant. Filing online or through software like TurboTax offers a lot of advantages. It’s usually the cheapest route for small businesses and it offers faster access to your refund money if you choose to receive the cash via direct deposit to your bank. Of course, electronic filing isn’t fool proof and some Americans have reported an increase in tax related problems after using this method. Let’s take a look at some of the most common problems and how you can avoid them when you file your taxes this year. Did you get married or divorced this year? Did you change your legal name? If your employer is using your new name on your W-9’s, make sure you have also changed your name at the social security office before you try to file electronically. If you do not make these changes with the social security administration you may find that your taxes will be rejected. When you file electronically, the IRS system will automatically check to see if the social security number matches the name that is currently on record with the social security administration. If the name on your return doesn’t match the official records, your return could be rejected. Another common problem is inaccuracies in employer identification numbers. It’s usually an accidental error where two numbers are reversed, but this tiny typo could cause your return to be rejected. If you are notified that your return was rejected, go back and check all the numbers to make sure everything is accurate and the try to file the return again. When you file online, you might be asked to provide the previous year’s adjusted gross income. This information is oftentimes used to verify your electronic signature. If you do not have this information on hand, you can’t complete the return online and will have to start over and file a paper return and mail it through the postal system. That means it will take longer to process and you will end up waiting longer to receive your refund check in the mail. One of the most troublesome problems that you could face with electronic filing is identity theft. Never file taxes online if you are using a public computer or if you don’t have a secure connection. Spring is a prime time for internet hackers and scam artists to try to launch new phishing schemes to steal social security numbers and banking information. Be extremely caution when you e-file your taxes to be sure you are using a legitimate website that is safe from phishing and hackers. 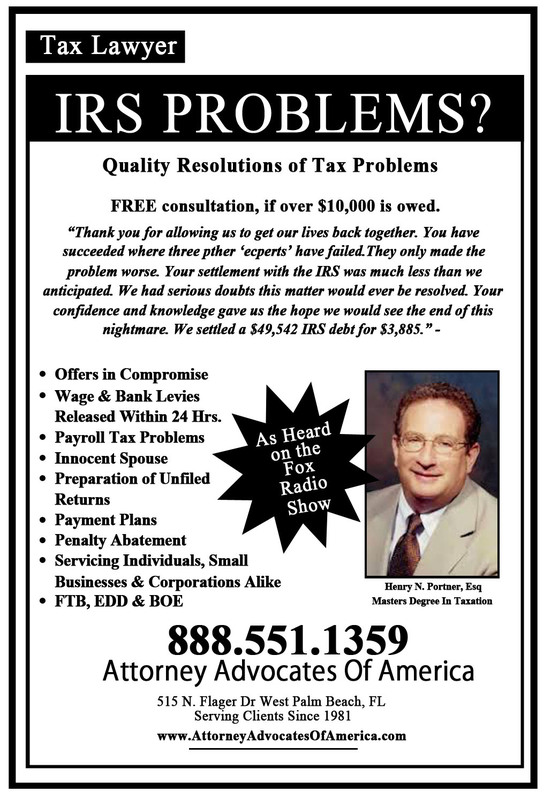 If at any point in the process you encounter IRS tax problems and need professional help, contact a tax attorney. 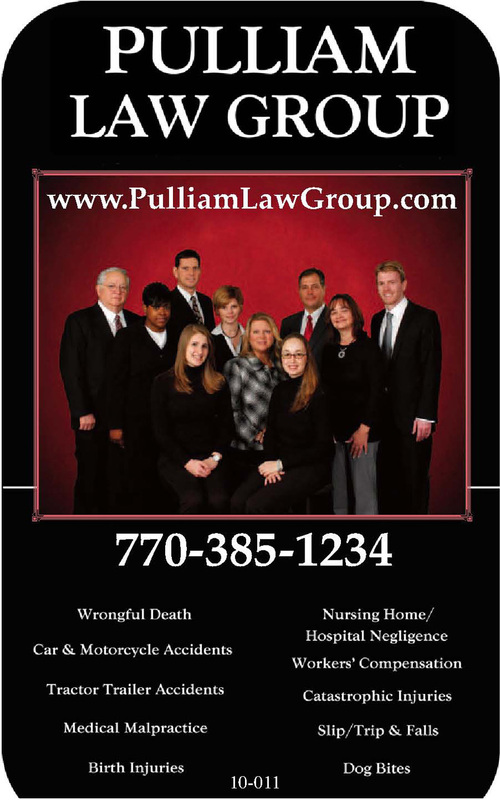 These professionals have the legal expertise to represent you and insure that you have a positive outcome when dealing with aggressive IRS agents. T he IRS collects an estimated $2.3 trillion in tax debt every year. At the same time, 8 out of 10 Americans receive an annual tax refund so there is a constant ebb and flow of funds running through the IRS accounting department. The IRS is often overworked and short staffed and it can take years to resolve IRS tax problems on your own even if you are taking all the right steps. Repeated calls will connect you to a different IRS agent each time and it is nearly impossible to sort out complicated tax issues over the phone when you don’t have a dedicated agent devoted to your case. When you encounter a tax problem and need assistance, there are several options available to help. Let’s take a look at where you can go to get help fast. Your first stop should always be the IRS website. This is a valuable resource where you can familiarize yourself with tax laws, learn about your rights as a taxpayer, and inquire for information on the status of your returns. Most common questions related to the IRS can be answered quickly by visiting their website to do a little research. You can also visit a local IRS office and speak to an agent in person. This is a wonderful resource for those that are dealing with IRS tax problems and want to sit down face-to-face with a representative to get to the bottom of the issue. Most of the time, IRS agents are made available to tax payers on a first come, first serve basis. Try to arrive early in the day so you can speak with an agent before the office is overrun with people competing for attention. Some states also offer taxpayer clinics for people who fall in low-income brackets. These clinics can walk you through the process of filing your tax returns, amending old returns, or correcting information stored in the IRS database. If you can’t afford an accountant to help you, these clinics are a smart alternative. If you can’t resolve the problem by using any of these methods, your next step is to call a tax attorney. Sometimes professional legal counsel is necessary, especially to sort out more complicated IRS issues. If you are dealing with serious problems like an IRS audit, bank levy, property lien, or other aggressive collections tactics, it is imperative that you contact a tax attorney right away. In these high risk situations, you should never try to navigate things on your own. 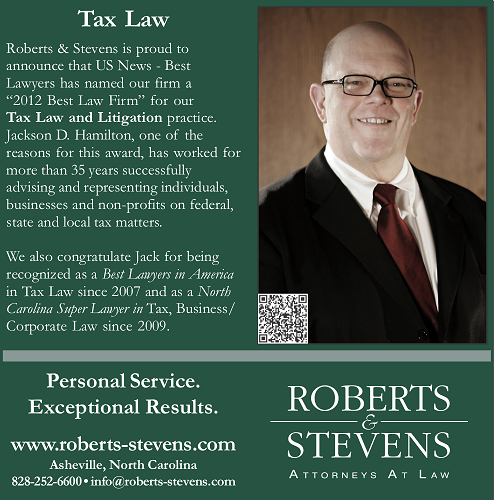 A tax attorney has the knowledge and experience to fight on your behalf and get you the best possible outcome. Whether you are setting up an installment agreement or want to negotiate an offer in compromise, an IRS tax attorney will insure that you are treated fairly and that you don’t get taken advantage of by federal agents that oftentimes don’t properly inform tax payers of their legal rights. Don’t let IRS tax problems get you down. 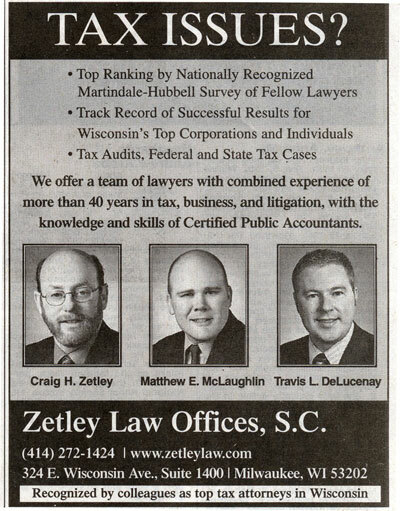 Contact a tax attorney today to get on the path to resolution.